Access to this book section is restricted due to the publisher's copyright policy. If you would like access, please contact UAL Research Online. 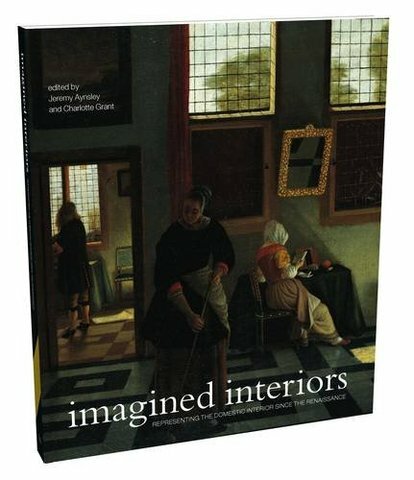 This innovative book examines the changing ways in which the domestic interior has been represented in the West over the last five hundred years. Looking at a rich array of depictions of the home, including paintings, novels, television, film, diaries, sketches and photographs, Imagined Interiors deals with both public and private attitudes to the domestic interior and features everything from grand decorative schemes to homely cottages. Published in association with the Centre for the Study of the Domestic Interior, it takes a completely new and original look at a subject not previously covered in this depth and breadth.